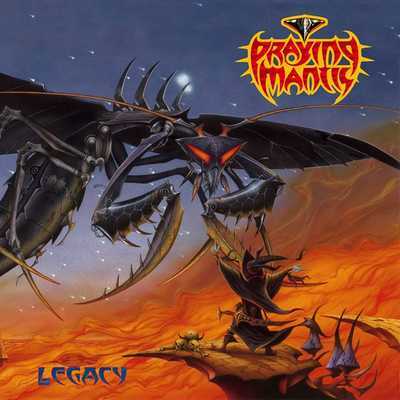 "Legacy" is the 10th Praying Mantis album. It is the first recording to feature the two new members, Jaycee Cuijpers and Hans in’t Zandt (vocals and drums respectively), who have truly provided a new dimension to the writing process and musical performances. Together with guitarists Tino Troy and Andy Burgess, they have been instrumental not only in the writing of the new songs, but in providing a new vision in terms of the sound engineering and production.